In Stock: Currently out of stock. 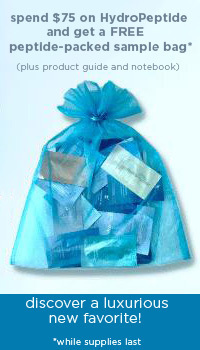 Skin Type: Normal, oily and combination skin types. 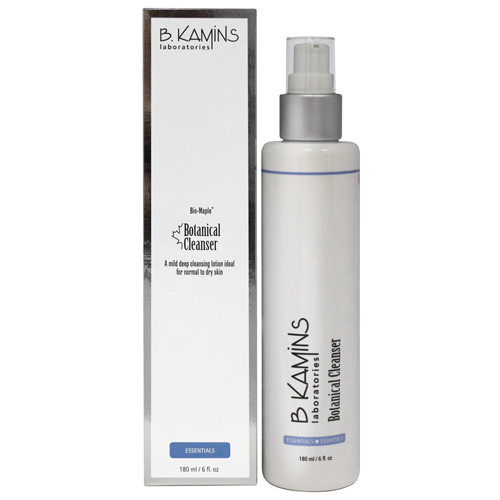 B. Kamins Botanical Face Cleanser is a unique formula in that it is non-irritation and contains the patented Bio-Maple compound. Skin will be completely cleaned and all traces of dirt, oil, and make-up removed. Regular use of the Botanical Face Cleanser will lead to a reduction in excess sebum and breakouts as well as soft, clean, glowing skin that appears to be lit from within.B.Kamins Botanical Face Cleanser is appropriate for use on all skin types. 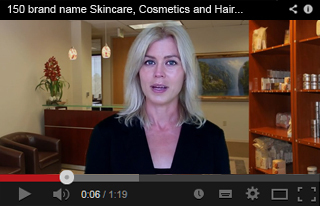 The effectiveness of this product is enhanced when it is used in conjunction with a full B.Kamins skincare regimen. Wet palms, dispense product into hands and apply in a circular motion to face and neck, avoiding eye area. Rinse well with water. Pat face dry with clean, soft towel. For use morning and/or night. Not to be used in the eye area. 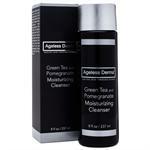 Vegetable Cleanser should be used to remove eye makeup. Morning: Follow with Purifying Toner, then with any reparative treatment and daytime moisturizer suited for the skin type. Night: Follow with Purifying Toner, then with any reparative treatment, and nighttime moisturizer suited for the skin type. 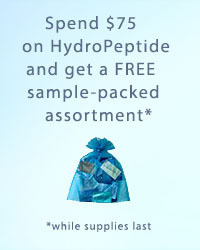 This is a fantastic product!! I ordered a few of the B.Kamins products online and received them really quickly so I was able to start using them right away. 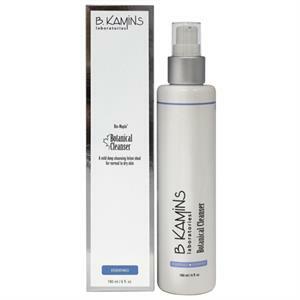 The B.Kamins Botanical Face Cleanser is my favorite, it really cleans my skin without drying it out. Leaves my skin feeling soft and smooth. I've really noticed a big difference in my skin since using these products. 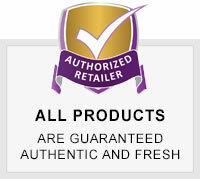 It's definitely worth using professional products over store bought. Simply enter your email below and be the first to hear about our latest updates, offers and promotions!